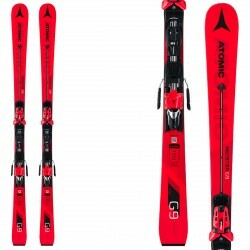 All the best skis for children are only on BotteroSki. 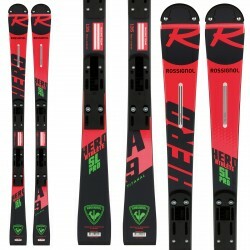 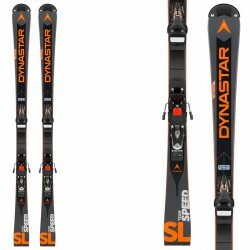 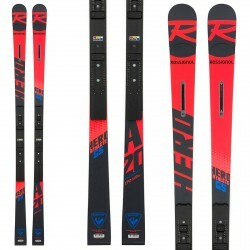 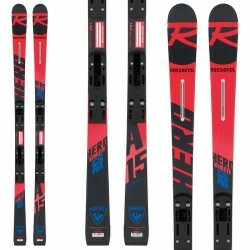 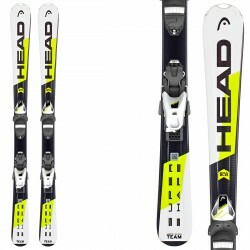 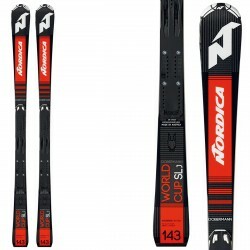 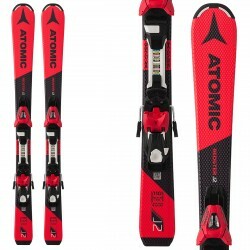 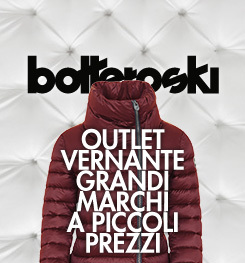 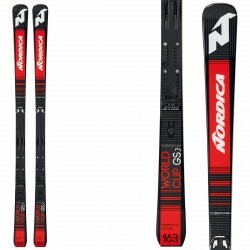 Give a look to all our selection: Nordica, Atomic, Rossignol, Dynastar and all the best brands in many different patterns. 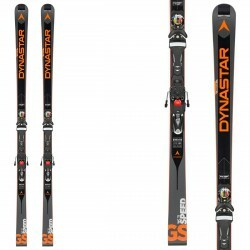 Technical features extremely performing and safe, perfect for any type of use. 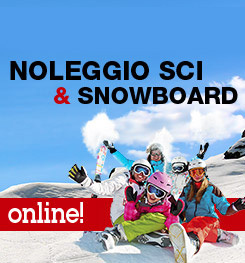 Enjoy our incredible deals and don’t miss our latest arrivals. 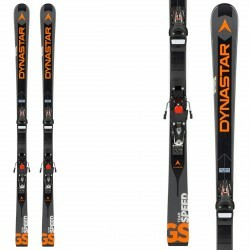 All the best for beginner skiers and tomorrow’s young champions.